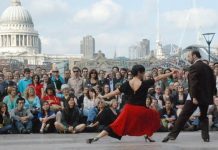 London is the most cosmopolitan city on earth. One of the most expensive places to live and certainly one of the most desirable. Because of this, it should come as no surprise; London is also home to the World’s best estate agents. Although it’s difficult to measure what qualifies an agent as the best, but these high end estate agents are industry recognised for their professionalism, size, market reach and transaction values. 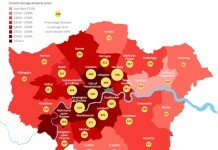 London is home to more luxury estate agents than any other city. They broker multi-million pound properties, not only in the city but on every continent in the world. They are more than simply property salesman, they are facilitators, expert negotiators, and some would even say a cross between concierges and confidants. 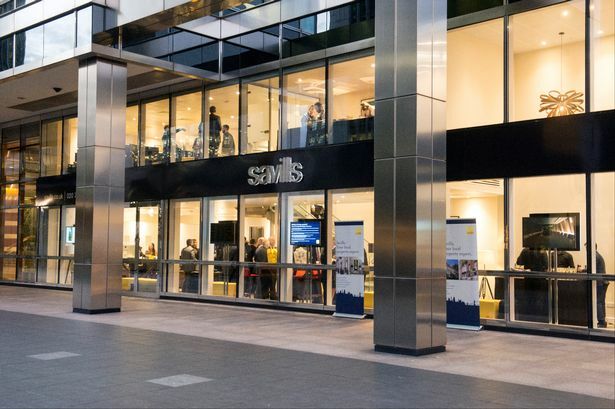 Savills isn’t an average high street estate agent; they are in fact a global PLC with more than 700 offices around the world. In London alone Savills have 37 offices. Famed for handling high-value property from luxury penthouses to country estates, Savills are the number one estate agent in the UK and fourth in the world by turnover, earning them the crown of one of London’s best estate agents. Established in Notting Hill Gate in 1981, Foxtons started as a two-person agency and has grown into one of London’s premier agents with 70 offices. Priding themselves on being innovators, Foxtons were the first agents to offer extended hours, 0% commission and an animated 3D property search. Innovation continued and awards followed, Foxtons repeatedly wins the prestigious “Best Industry Website” award. 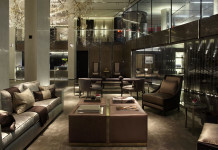 With a name like Harrods, you’d expect nothing but the best from London’s premier luxury property agent. For over 100 years, Harrods Estates have operated at the very high-end of property sales in London. With offices in Knightsbridge, Chelsea, Mayfair and Kensington, Harrods have the calibre of clients you need to sell some of the highest value properties in the world. Established in 1890, Hamptons has a long history of selling high-end property in London. The business has changed hands many times up until the present day, and out of the transitions has emerged Hamptons International. 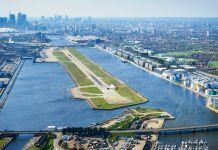 Voted the best large estate agent for four consecutive years, Hamptons are firmly established as both London and world leaders when it comes to property sales. Multiple winners in the “Estate Agent of the Year 2015” awards, Marsh and Parsons are one of the best medium-sized property sellers in London. With a traceable history back to the mid-Victorian era, Marsh and Parsons are firmly in London’s estate agent hall of fame. One notable accolade is they have more offices in the Royal Borough of Kensington and Chelsea than any other property agency, and are the borough’s longest established estate agent. Winner of Gold in The Sunday Times “Estate Agent of the Year” awards, James Pendleton prides itself on offering a first class service without compromise. From humble beginnings in Clapham South in 2003, the business has offices throughout the capital and beyond. What stands out about James Pendleton is the amount of “Negotiator of the Year” awards they have won. Obviously, the ability to negotiate is important when selling multi-million-pound properties, but to have this skill recognised by the industry is high praise indeed. Although short, this list of London’s best estate agents is like the who’s who of property sales. Some names will be familiar as luxury transcends markets, others not so. 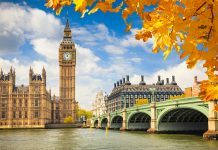 One thing is for sure, these London agents are at the top of the pile when it comes to selling real estate and each one is deserving of the title “London’s Best Estate Agent”.